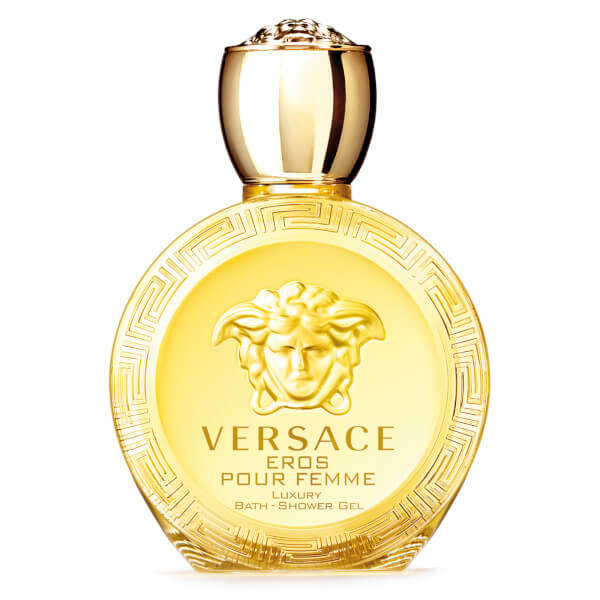 Experience a luxurious bathing ritual with the Versace Eros Femme EDT Bath and Shower Gel; a delicate formula that melts away impurities, whilst enveloping the body with an elegant, sophisticated fragrance. Delivering a seductive trail of juicy Mandarin, zesty lemon and Jasmine, laid on a contrasting woody base of Musk, Patchouli and Ambrox, you can expect cleansed, softened and hydrated skin from top to toe. 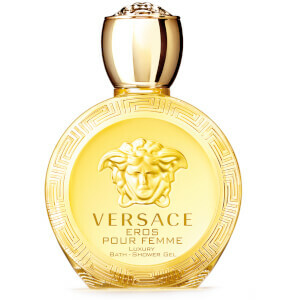 Top Notes: Mandarin, Sicilian Lemon, Raspberry. Heart Notes: Freesia, Orange Blossom, Jasmine. 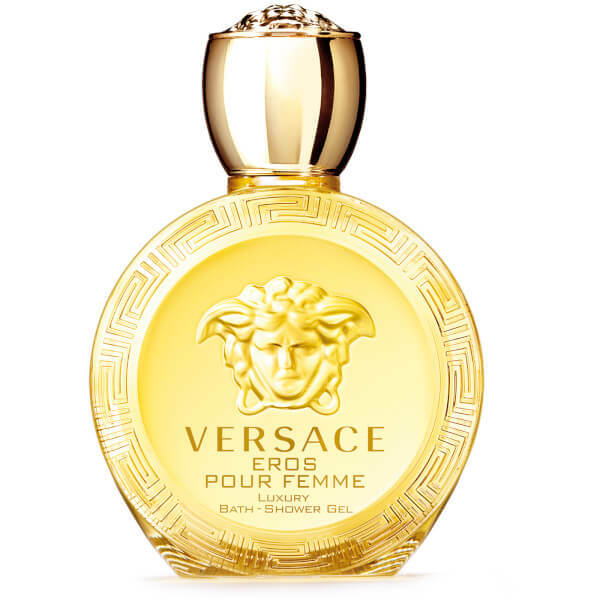 Base Notes: White Patchouli, Musk, Ambrox.